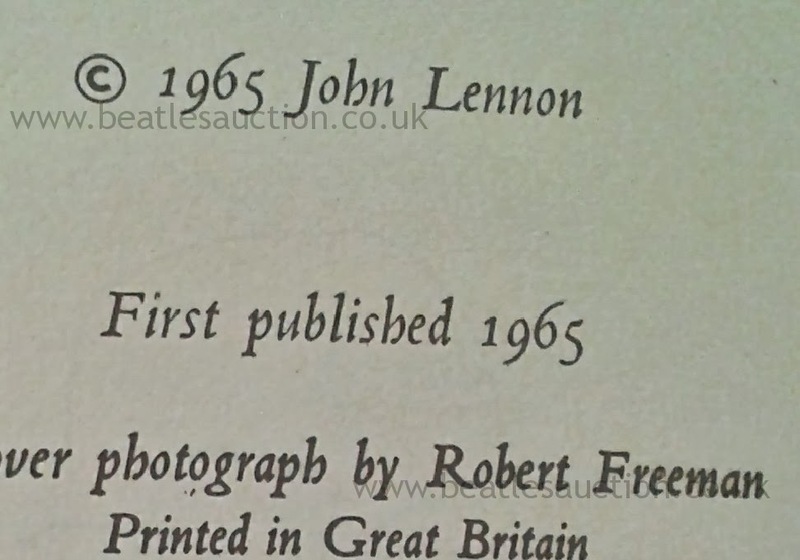 Original books are popular with collectors and we often have early editions of Beatles books in our annual Liverpool Beatles Auction. 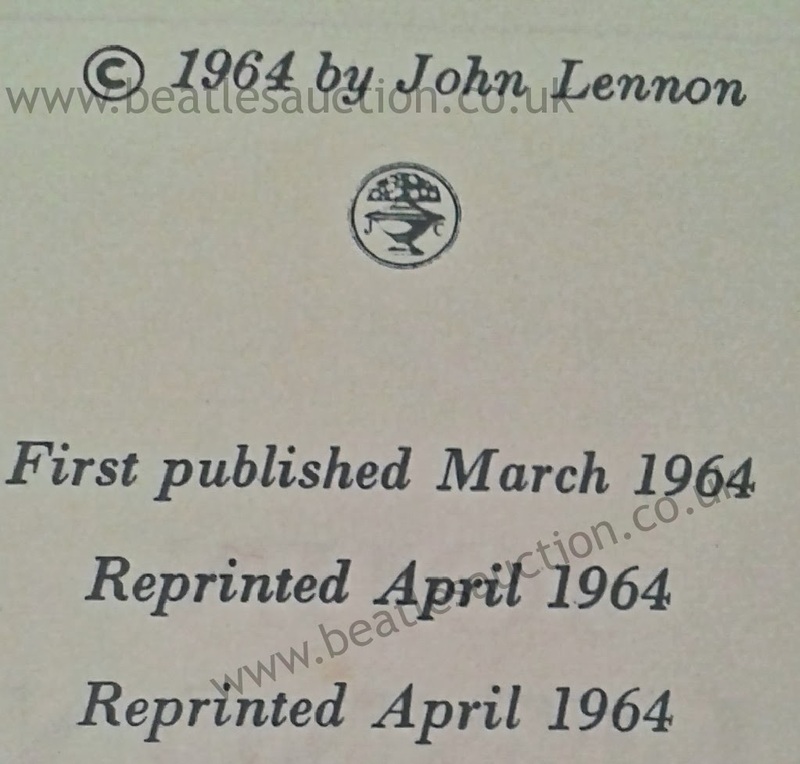 Already in for the sale this coming August are two books written by John Lennon. 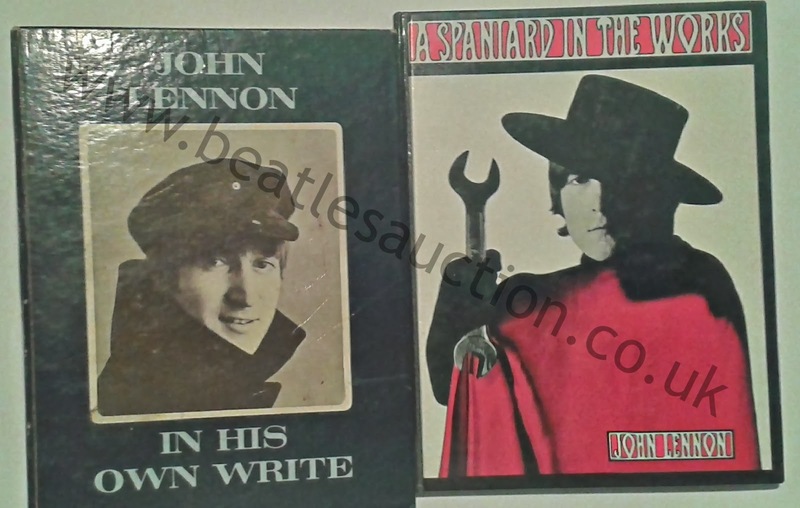 They are being sold together in one lot and carry an estimate of £80-£90. 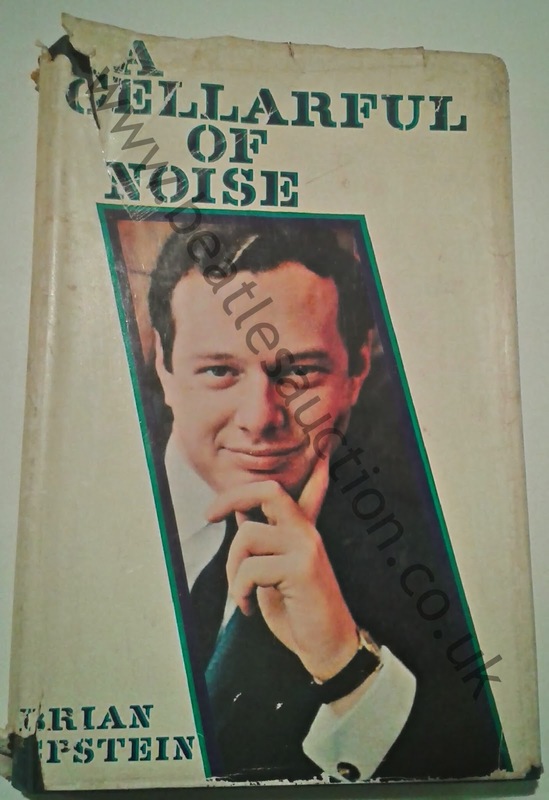 Also for sale in August is this first edition hardback copy of Brian Epstein's book A Cellarful of Noise. This has an estimate of £30-£40.